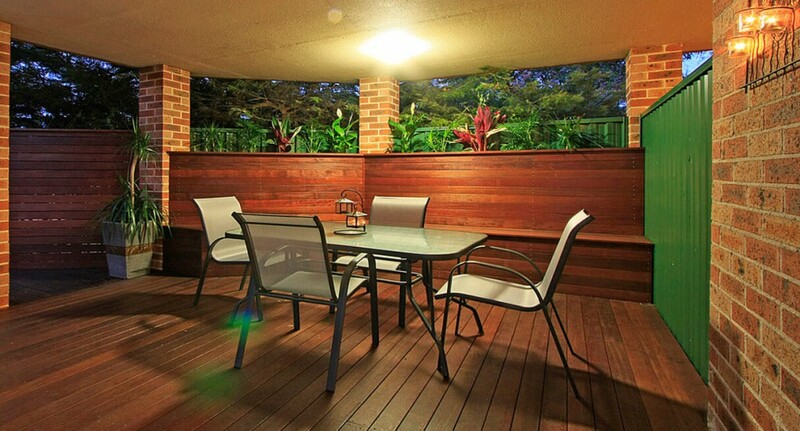 Branson’s Building Materials is an Australian owned and operated timber supplier that specialises in the distribution of treated pines for structures, furniture design, renovations and DYI projects. Treated pine products distributed by us have proved to be the best option for decking, dooms, flooring, pergolas, poles and wall frames since they are not affected by common insects and plagues. A remarkable characteristic about our treated pine products is that they can be adapted to jobs of all sizes, from a major residential complex or a commercial construction to a small living room renovations. Here at Branson’s Building Materials we pride ourselves on being suppliers of premium treated pine solutions to suit all your specific building needs and requirements. Our highly dedicated and expert team of suppliers are committed to the task of providing treated pine products that are not only highly functional but also add great aesthetic value to your building or house. Many years of specialist knowledge regarding treated pines and other timber products have helped us create high quality products for all kinds of projects along with the most competitive prices in the market. Here at Branson’s Building Materials, we do not limit ourselves to the distribution of top quality treated pine products, we also use all our knowledge to give you effective assistance and the right advice regarding your project and timber application with our leading team of experts. Over 25 years of experience in the timber industry have prepared our team of treated pine expert suppliers for any kind of scenario. We extend our services to all parts of Sydney thanks to our delivery service that takes small or big orders in a safe and efficient manner. For high endurance and effective treated pine solutions that can be applied to any kind of project, Branson’s Building Materials is the best option for you.